WHAT: This cleanser starts hair smooth, reduces frizz and makes hair more manageable straight out of the shower. WHAT: This conditioner helps manage unruly types, calm curls and quiet frizz for smoother, silkier texture. Adds shine and encourages body and movement. 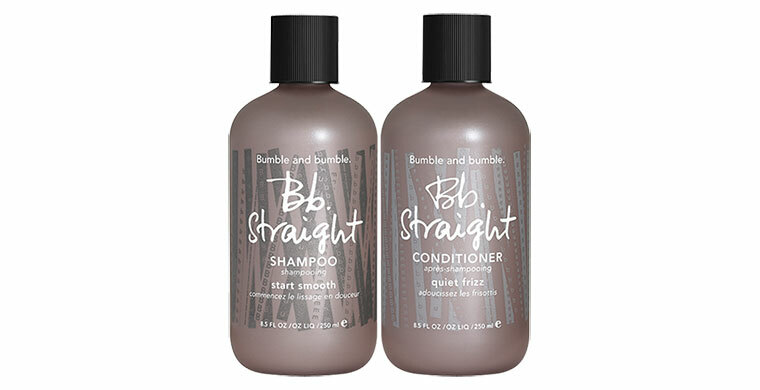 WHEN: Daily; following Straight Shampoo.